David Tennant was interviewed on the BBC Breakfast Show on BBC One on Tuesday 29th October 2013 at about 8.40am for just under 10 minutes. 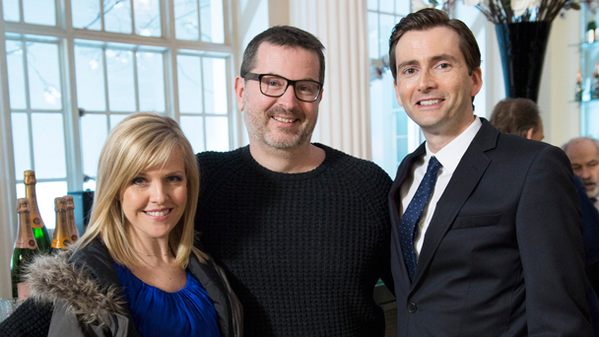 This interview was to promote The Escape Artist which premiered on BBC One that evening. Writer David Wolstencroft was also interviewed with David.